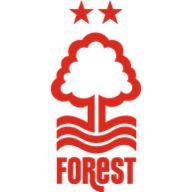 Nottingham Forest earn back-to-back wins for first time this season. 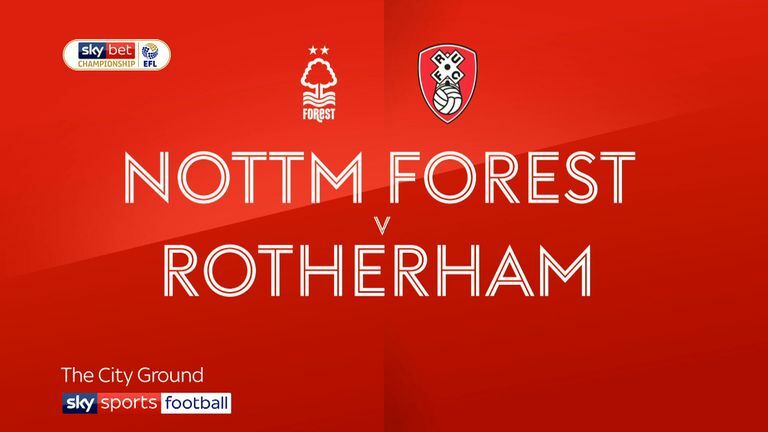 Lewis Grabban's late penalty helped Nottingham Forest grind out a gritty 1-0 win over Rotherham which extended their impressive record against the Millers. The Reds are now unbeaten in 23 games against Rotherham, a record stretching back to 1956. But, while that record rarely looked to be under threat, there were long spells where Aitor Karanka's side looked as though they would only take a point from a well organised Rotherham side, who frustrated their hosts for 86 minutes, until Ryan Williams fouled Ben Osborn to give away the decisive penalty. Grabban had an early chance against his former club, but could not clear the defensive wall with a free-kick, from a dangerous position on the edge of the box. Rotherham had arrived with an intent to keep things tight and to stop Forest from finding their rhythm and tempo - and they achieved this very efficiently. The home side's sights of goal were both rare and fleeting in the first half, even as they dominated possession. Osborn saw a shot deflected wide for a corner, while Grabban and Gil Dias both had shots charged down, after taking a punt from the edge of the box. Rotherham for their part, only had one meaningful effort of their own, in the form of a shot from Ryan Manning that, while powerful, was always flying high and wide. Forest immediately found more urgency after the break, with Joao Carvalho unlucky not to score after taking down a cross from Janko in the centre, before driving a shot against the outside of the post with his second touch. When Carvalho turned provider, feeding Dias on the edge of the box, his fellow Portugal U21 international forced a smart save from Marek Rodak in the Rotherham goal with a crisp shot. Osborn saw another shot charged down as Forest continued to chip away in their search for an opening. 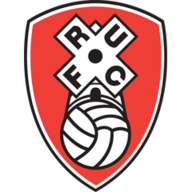 But it was Rotherham who continued to dictate the style of the game, as they kept things tight at the back, while looking to nick a goal from a set-piece. And Forest keeper Costel Pantilimon had to produce a fine reaction save when Richie Towell ghosted into the box down the right-hand side, before trying to beat him with a powerful strike at his near post. It proved to be a significant moment as, shortly after, in the 86th minute, came the game's turning point. Osborn had darted into the box with purpose and was shaping up to shoot, when he had his heels clipped by Williams. Referee Jones had no hesitation in pointing to the spot and Grabban was equally decisive as he picked up the ball. There was a long delay before the kick was taken, but it did nothing to put the Forest man off, as he placed a low finish to the keeper's left and into the back of the net to finally break the Millers' resolve. Aitor Karanka: "I knew that Rotherham would try to do exactly that. But today the problem was that we were physically and mentally tired. Three games in a week has been really intense. But in this Championship, it is important to win the games when you do not play to your best. We will keep going, we will keep working and we will keep improving." "It was all about the result. It was important to win and to show the spirit of this team. The spirit of the team, now, is different. Everyone was fighting until the end." Paul Warne: "I am proud of these players - that is my overall feeling. I am disappointed with a few things, as you always are when you have lost. But one mistake has cost us here. I think the goal was one of their only shots on target. "I am not the sort of manager who comes out and blames the referee for results, that is pathetic. I think if you watch the highlights you can form your own opinion (over the Guedioura incident). There are turning points in games all the time and it was a big moment. But that is not why we have lost the game."